Do you know that you need to train your back? The back includes the biggest and most important muscle groups. Your back is used in nearly every movement you perform throughout the day. Also, the back is one of the most commonly injured parts of the body, for all age groups. So, to improve your posture and stability, you should include at least one back exercise in your workout. 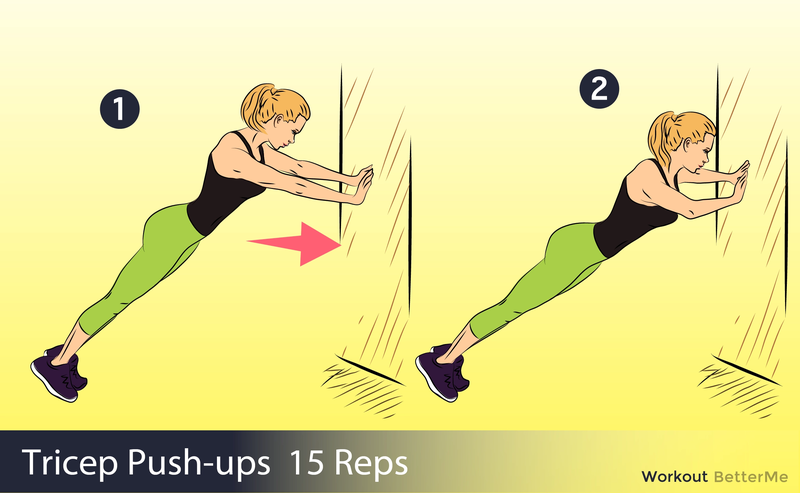 Today, we would like to present you with 5 no-equipment back exercises for women. These 5 exercises for your back will target the lats, lumbar and rhomboids, not to mention the spinal erector muscles that surround, stabilize and support the spine. What’s more, you do not need any heavy equipment for this workout. Our workout includes exercises such as Reverse Snow Angels, Dolphin Kick, Superman, Hip Hinge, and Nose and Toes Against The Wall. You need to repeat 3 sets of 5 reps for each exercise, with 30-60 seconds of rest between sets. Well, let’s start doing our workout! 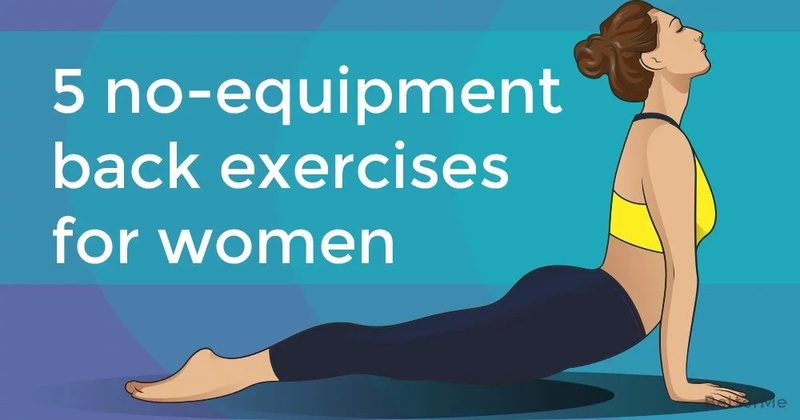 We recommend wearing a sports uniform to make your exercises more comfortable. Do not forget to warm up your muscles before exercising. Are you ready? Let’s do it! 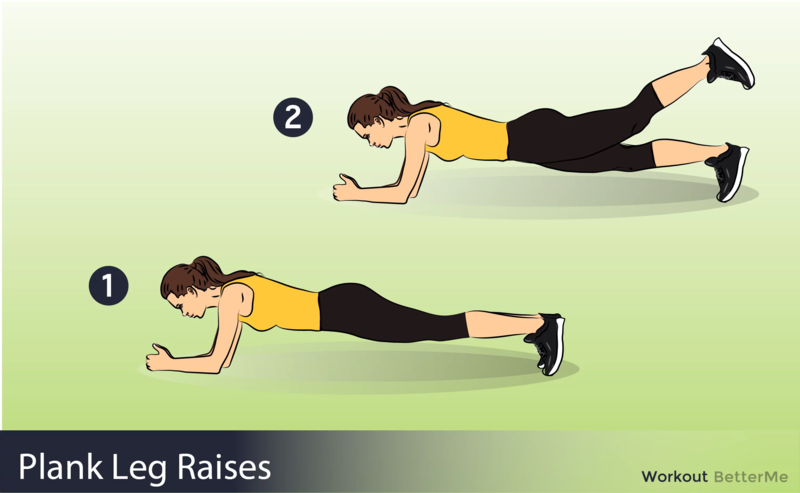 Scroll down to see how perform these 5 back exercises.